A-1 Locksmith has been proudly serving their community for over 65 years with Residential, Commercial, Automotive and Emergency Lockout products and services. They also sell safes to help secure customer’s valuable items that need guaranteed protection. 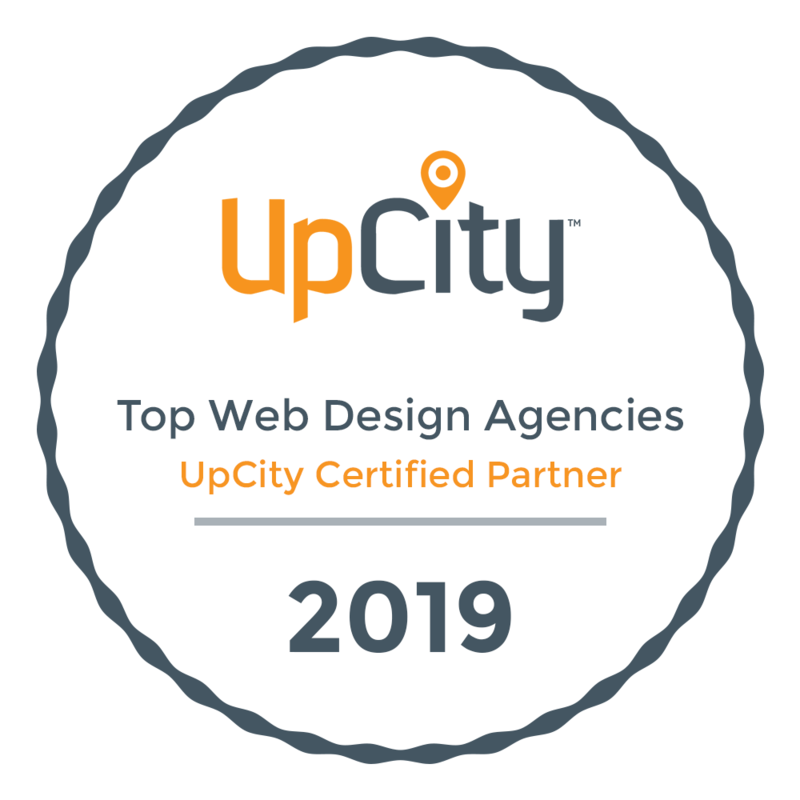 By partnering with Web Loft Designs, a top notch website has been created to deliver their amazing service and products to more and more customers in North Texas.